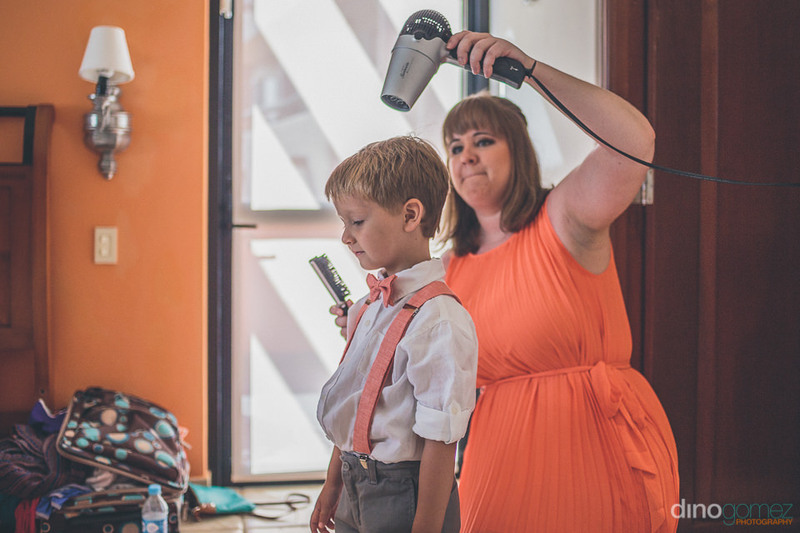 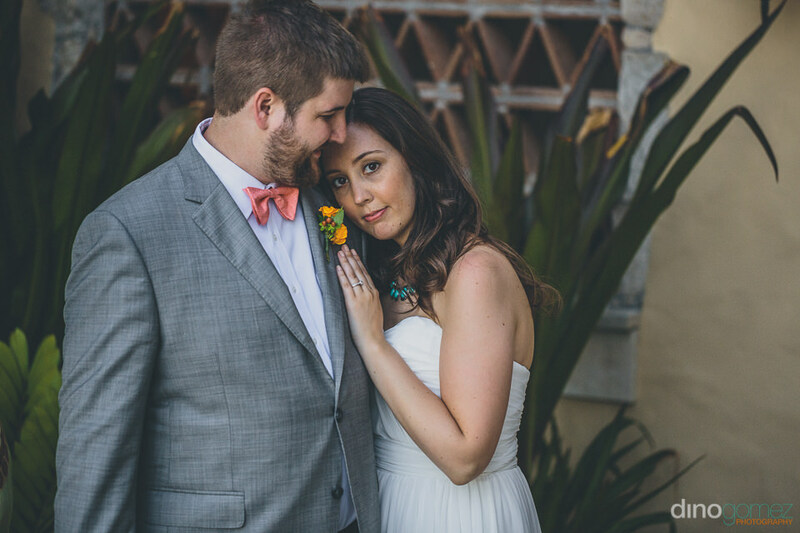 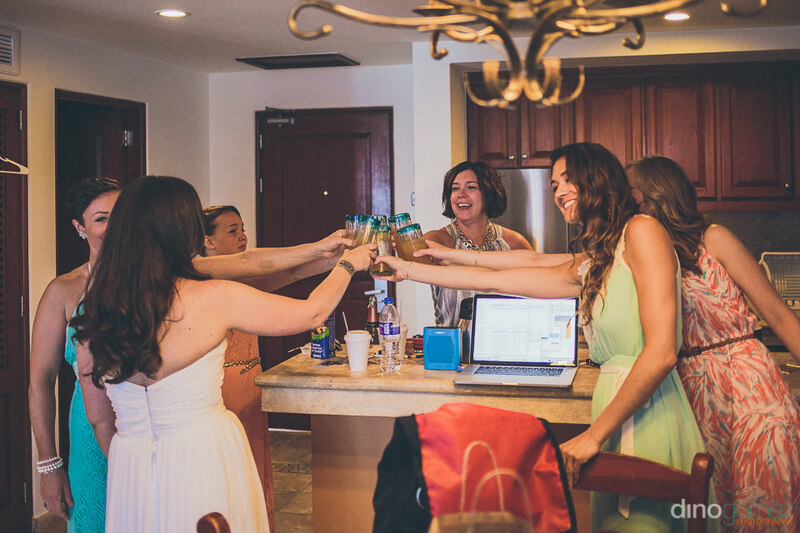 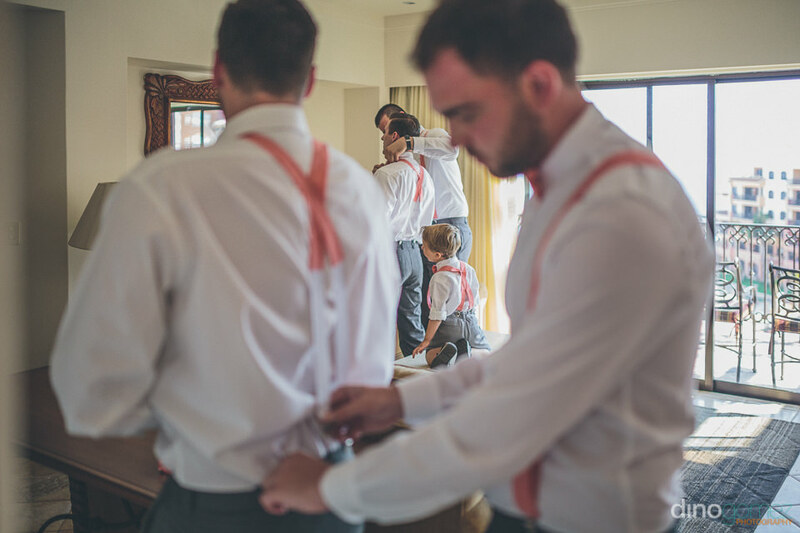 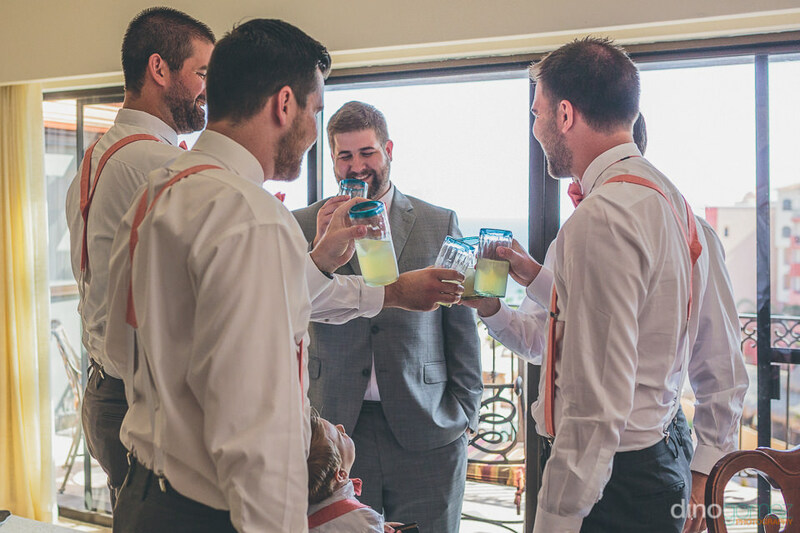 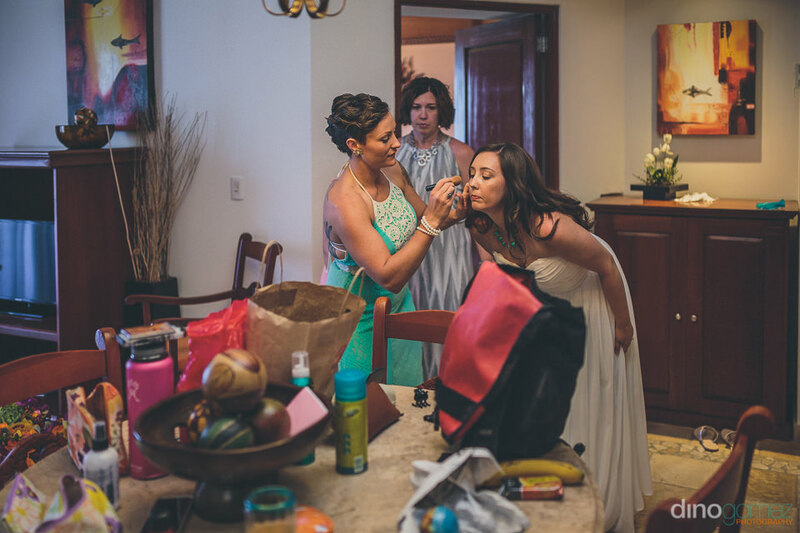 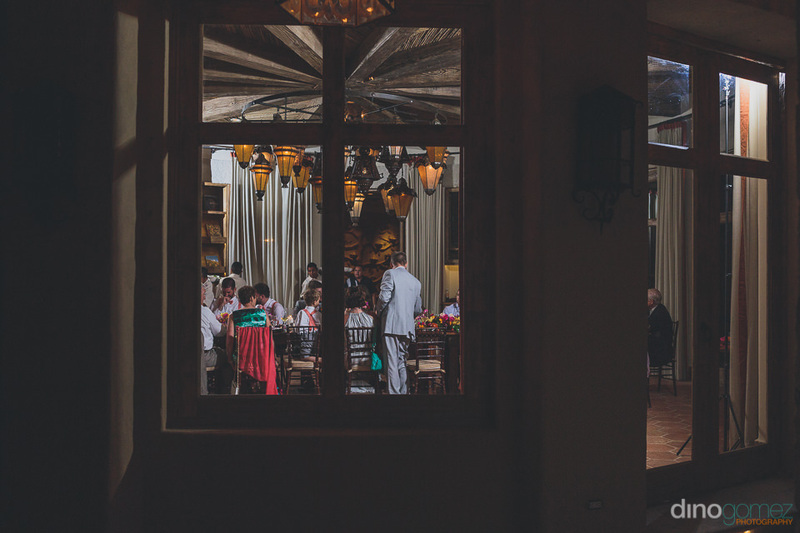 Hacienda Cocina y Cantina – Cabo San Lucas Wedding – Wedding Photographers in Los Cabos Mexico. 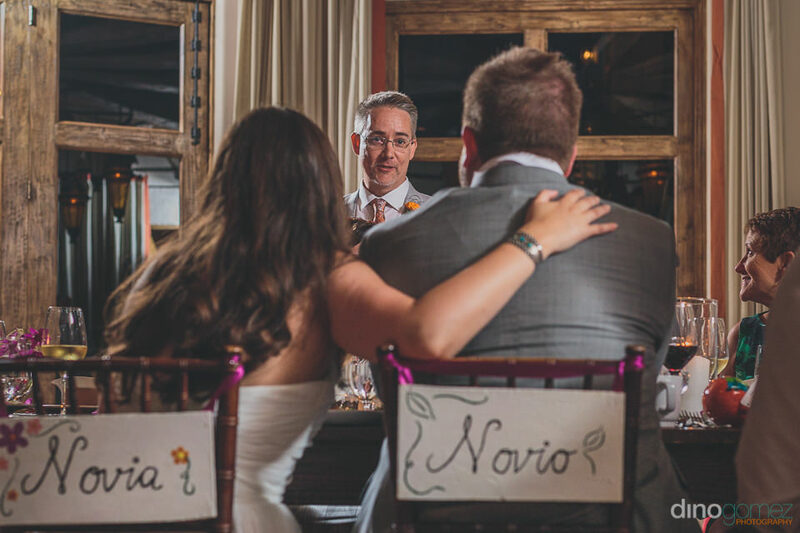 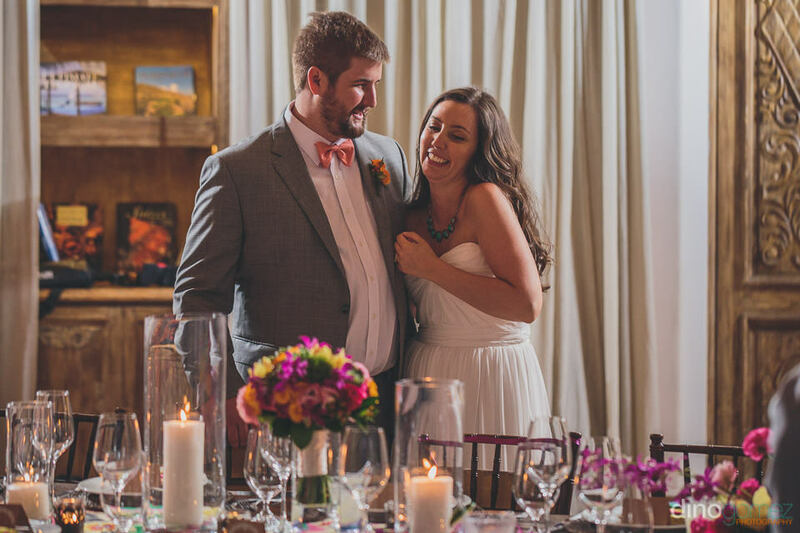 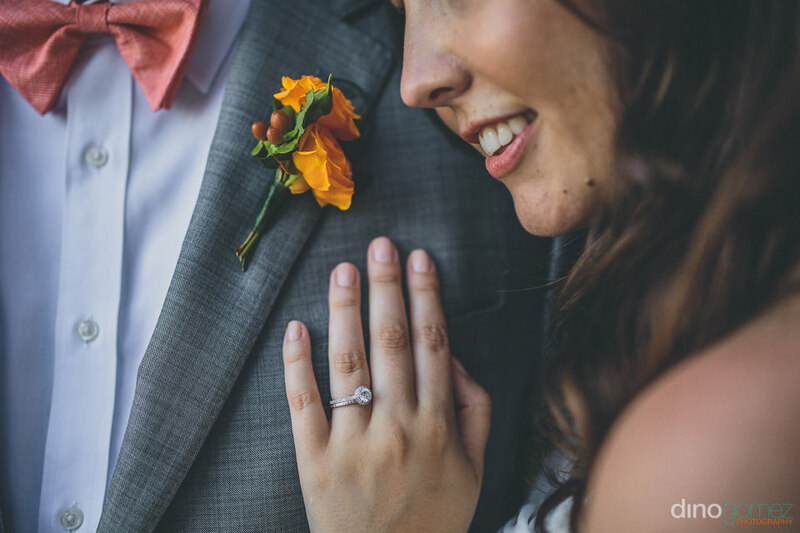 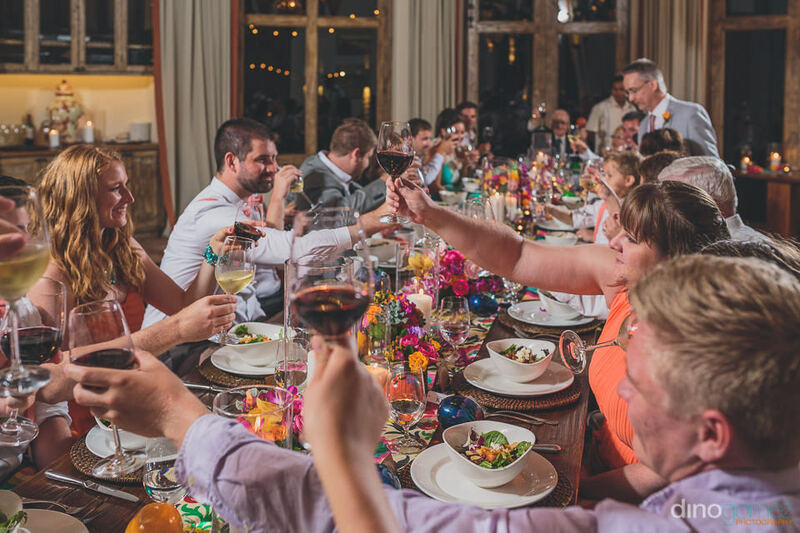 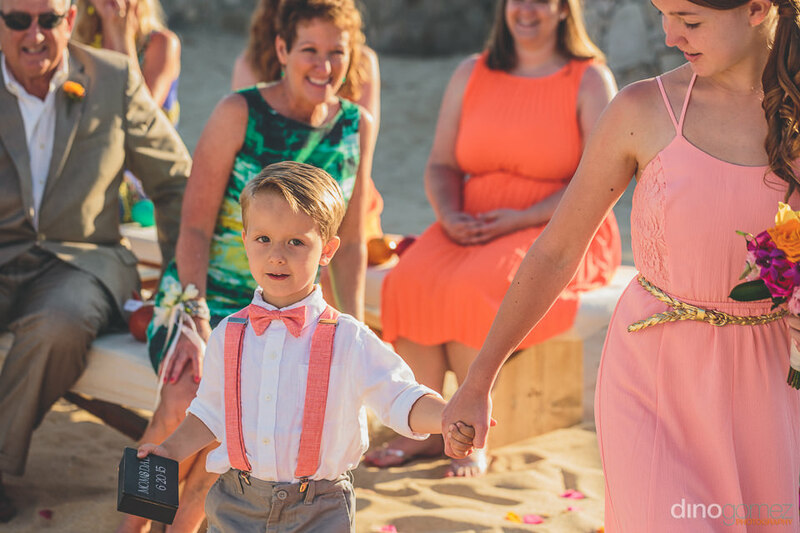 Cabo San Lucas is the perfect location to host your wedding, Los Cabos have so many wonderful wedding locations and Hacienda Cocina y Cantina is one of those. 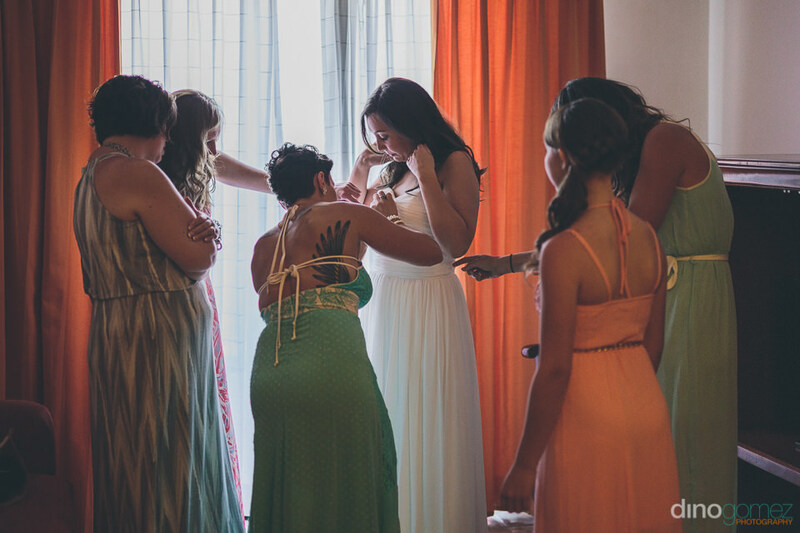 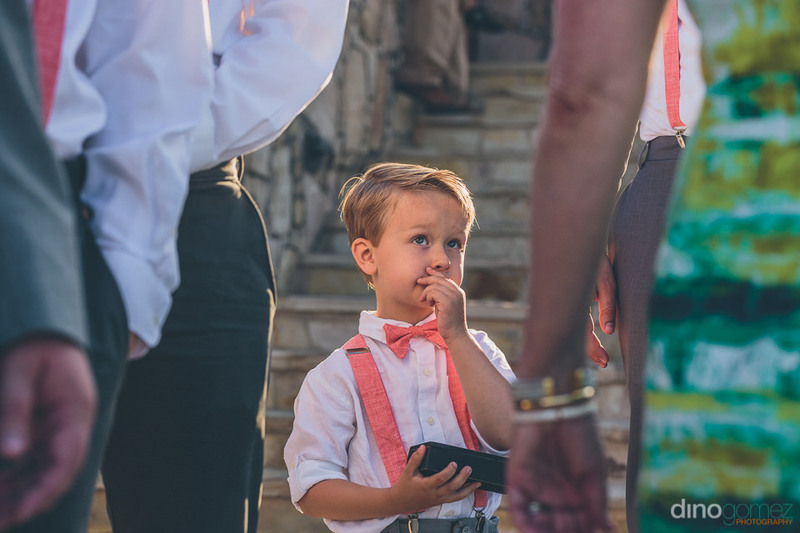 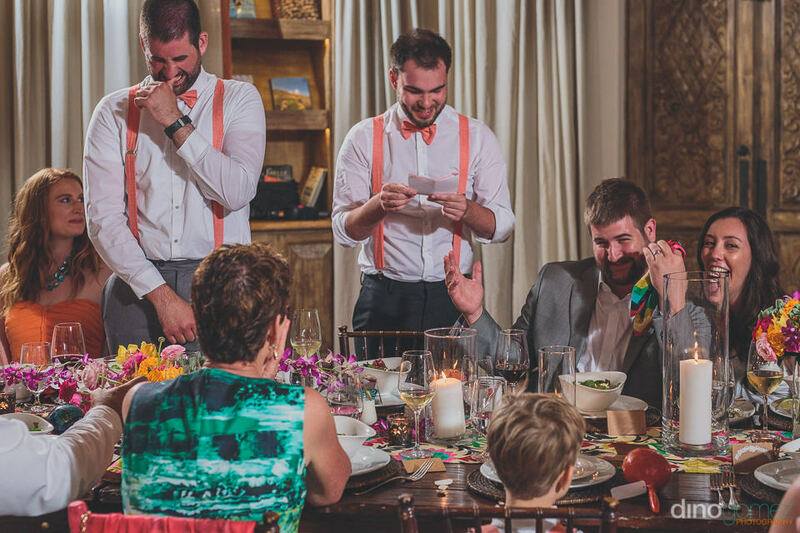 This was an emotional and full of joy wedding. 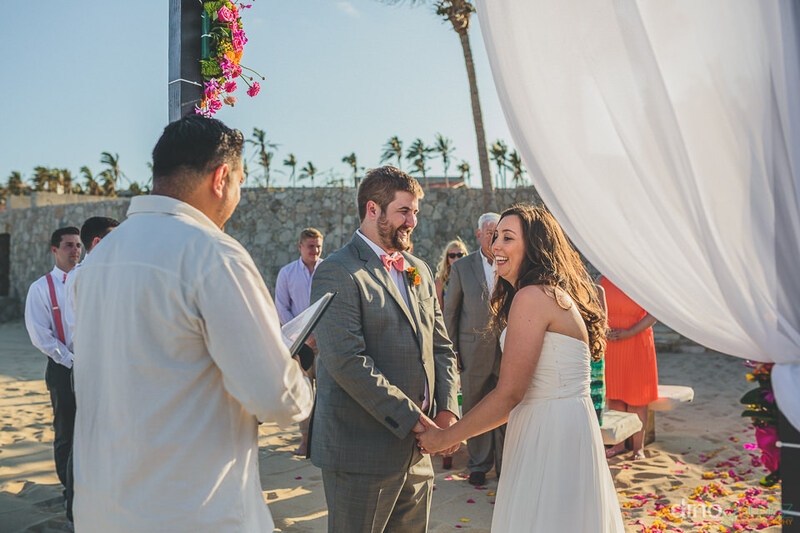 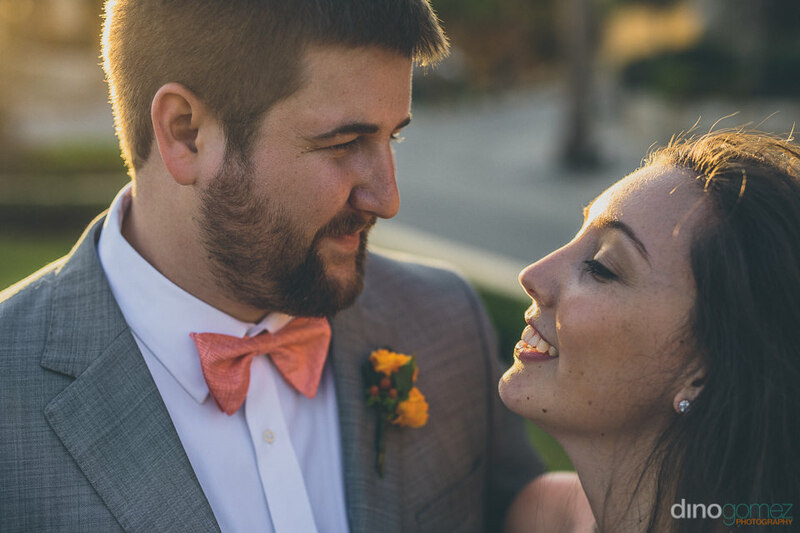 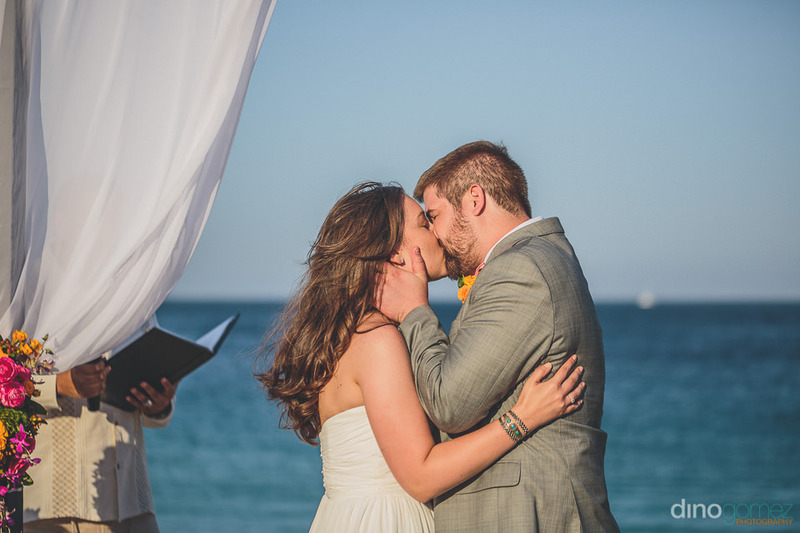 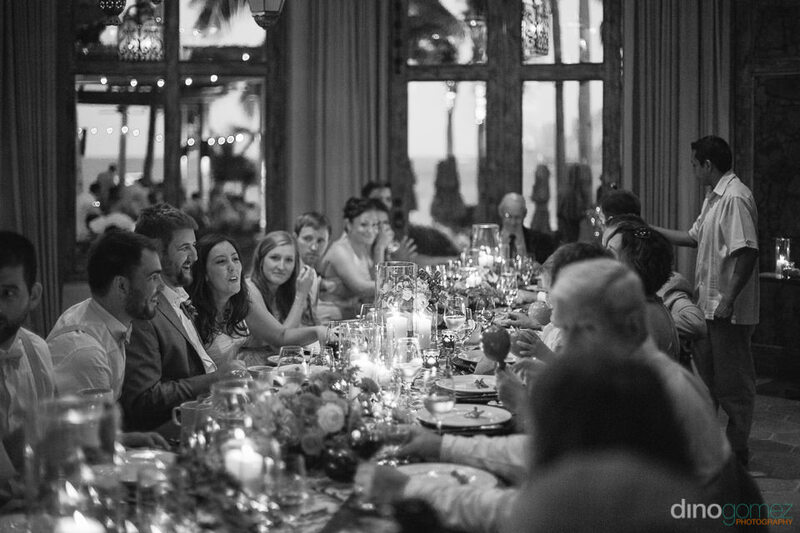 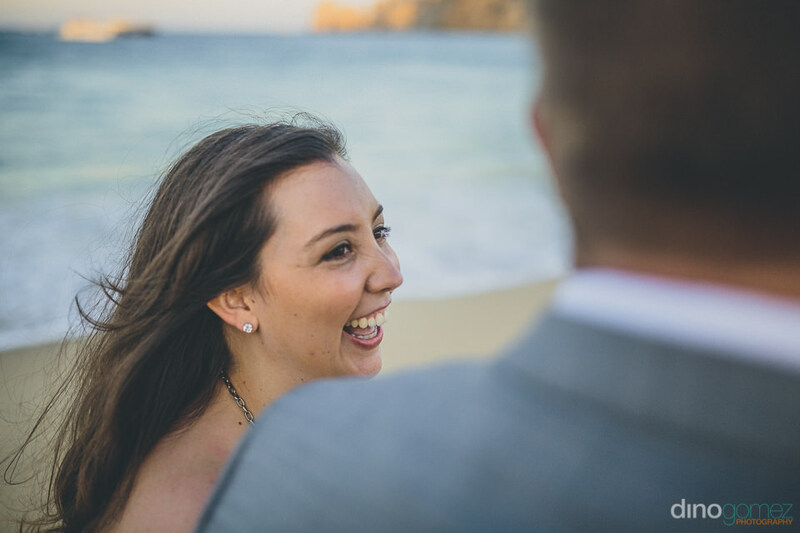 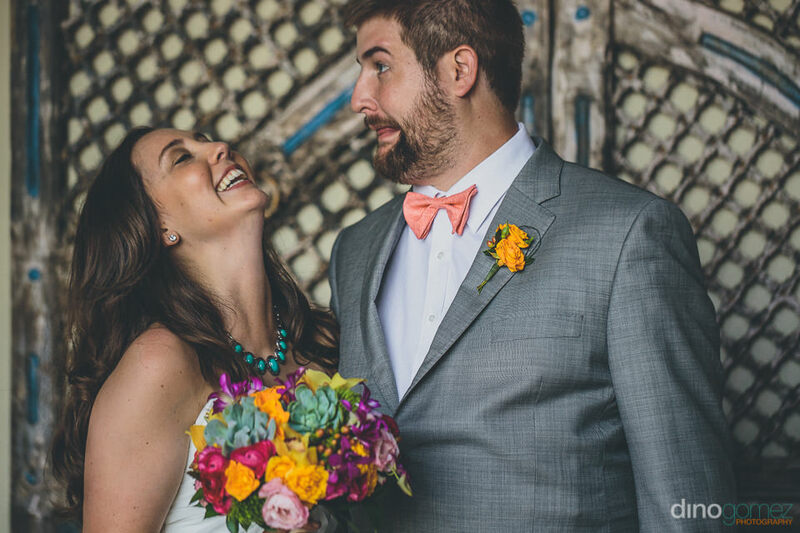 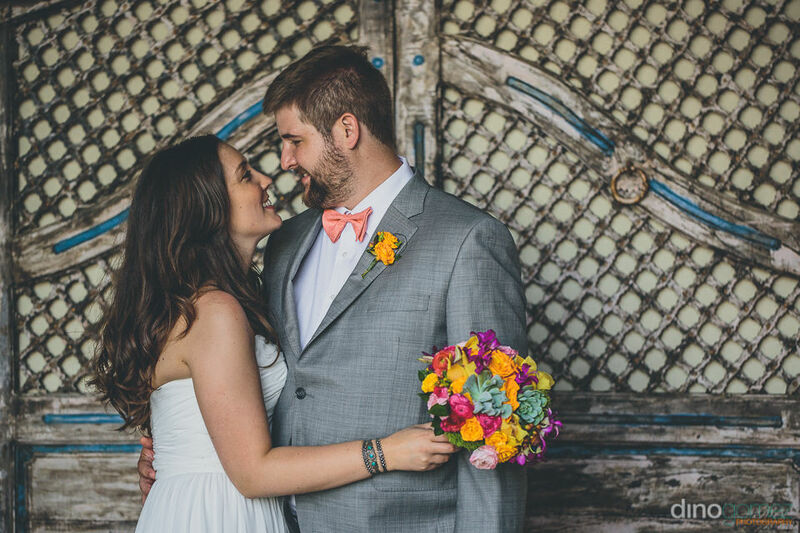 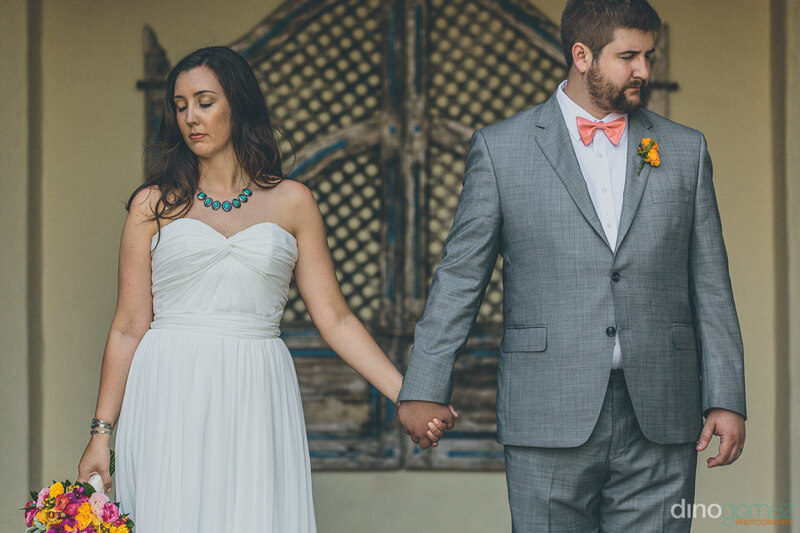 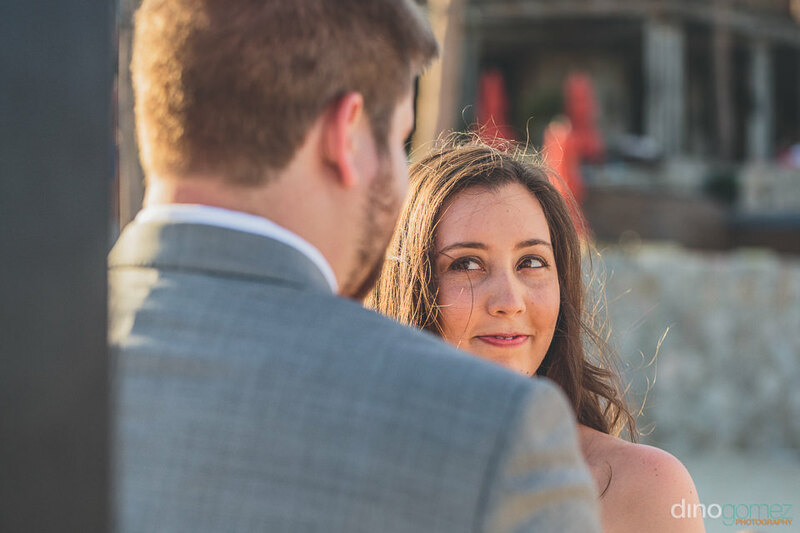 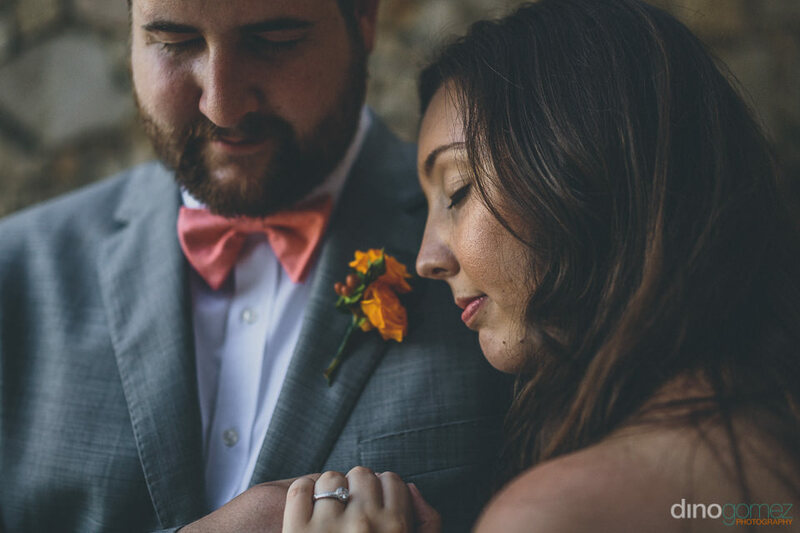 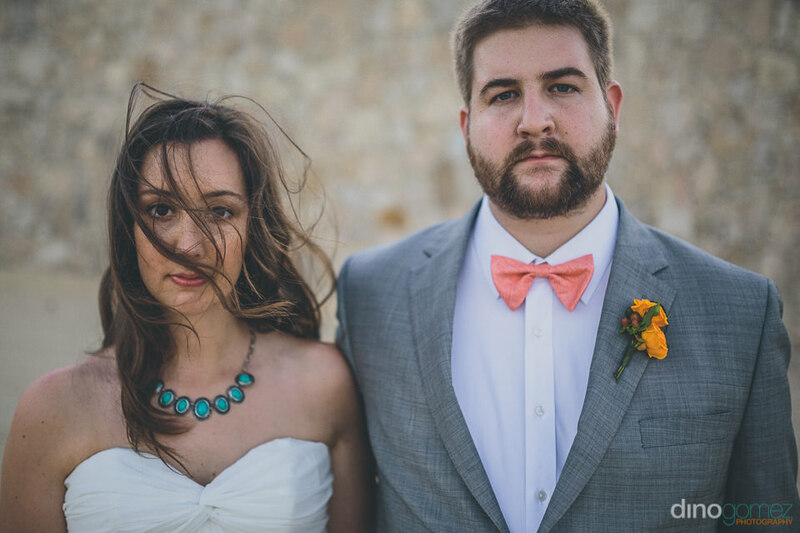 Abbey and William tied the knot on the beach surrounded by their closest friends and family. 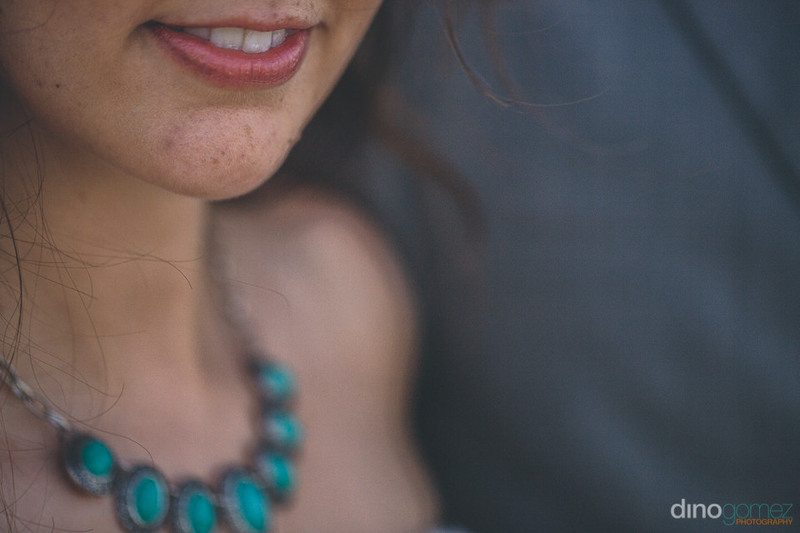 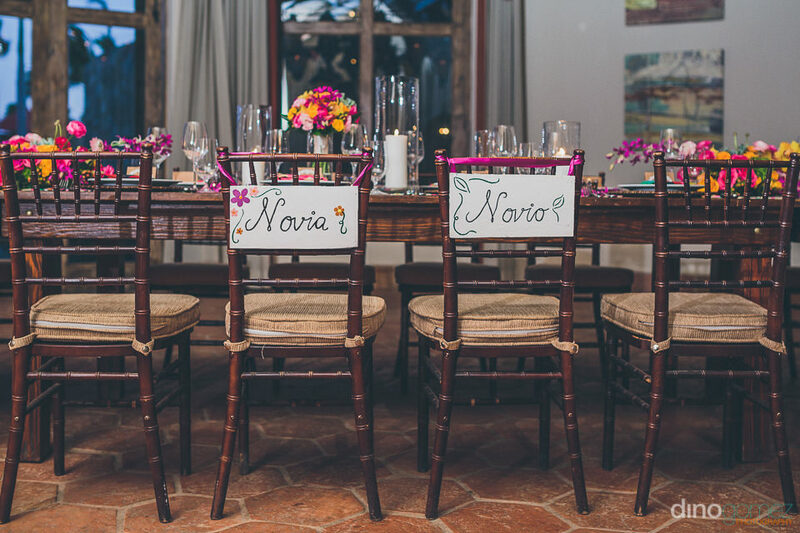 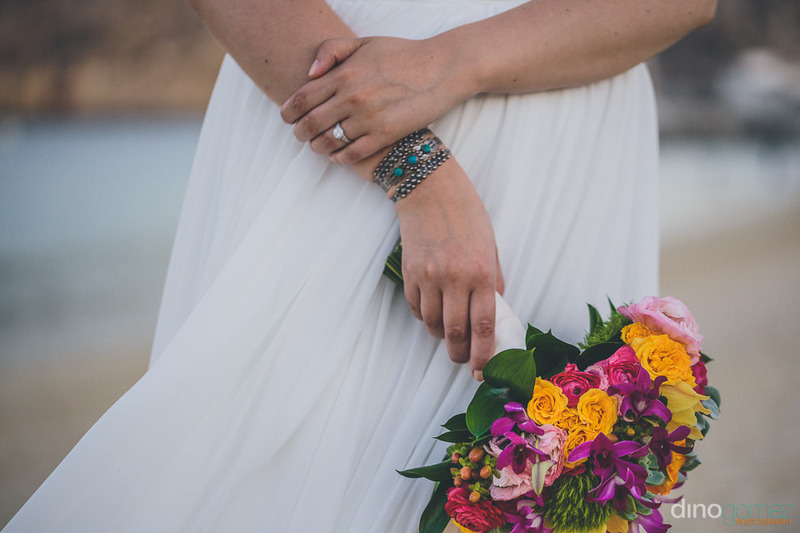 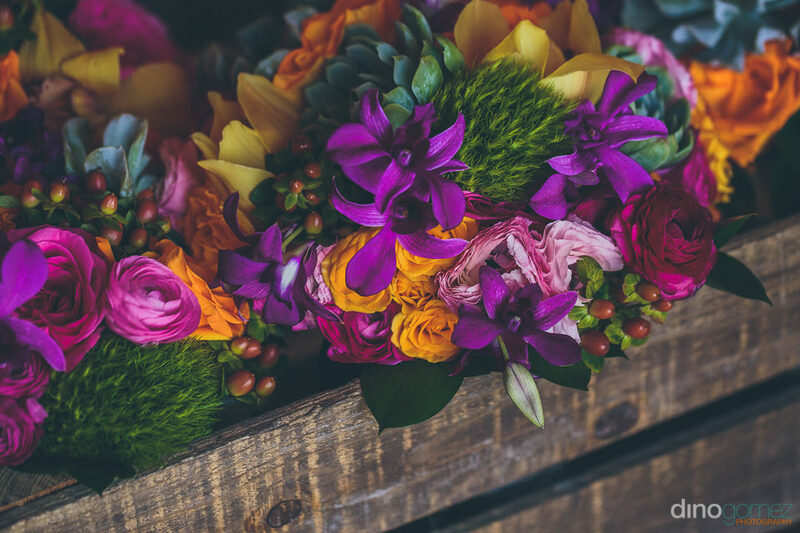 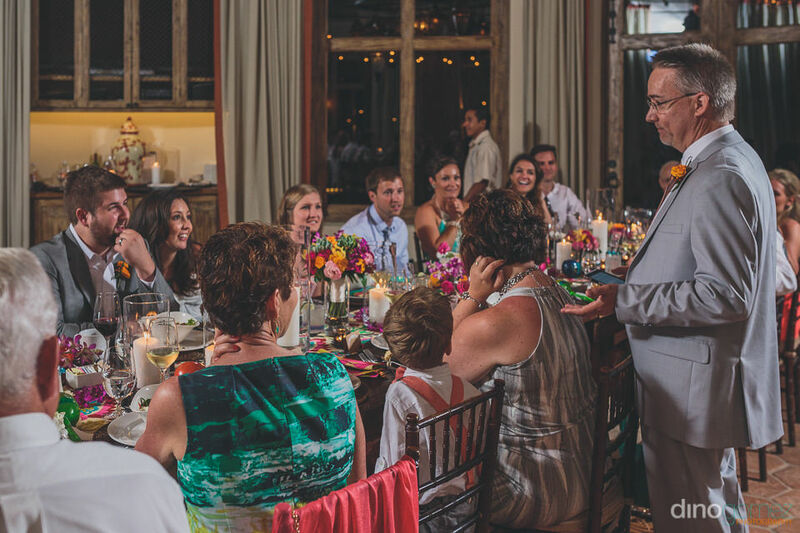 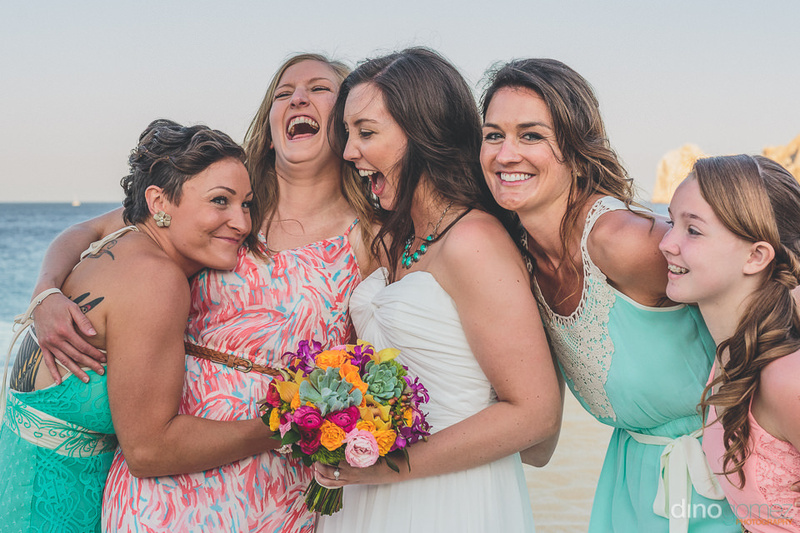 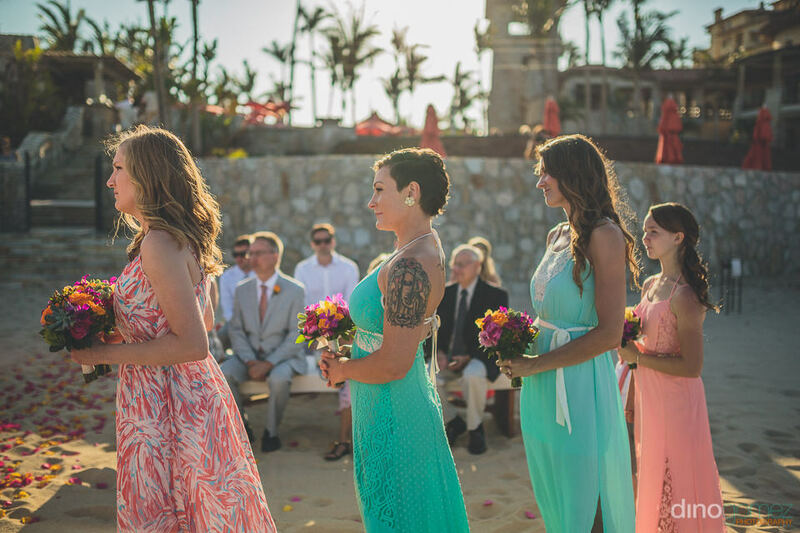 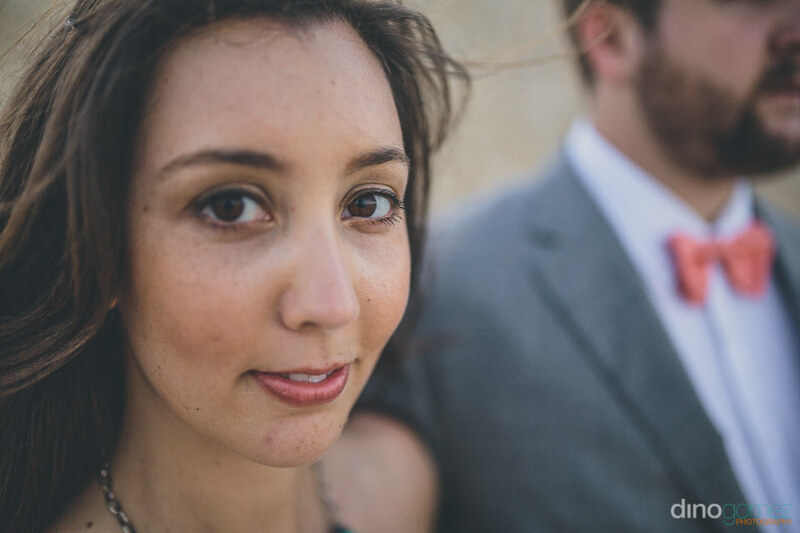 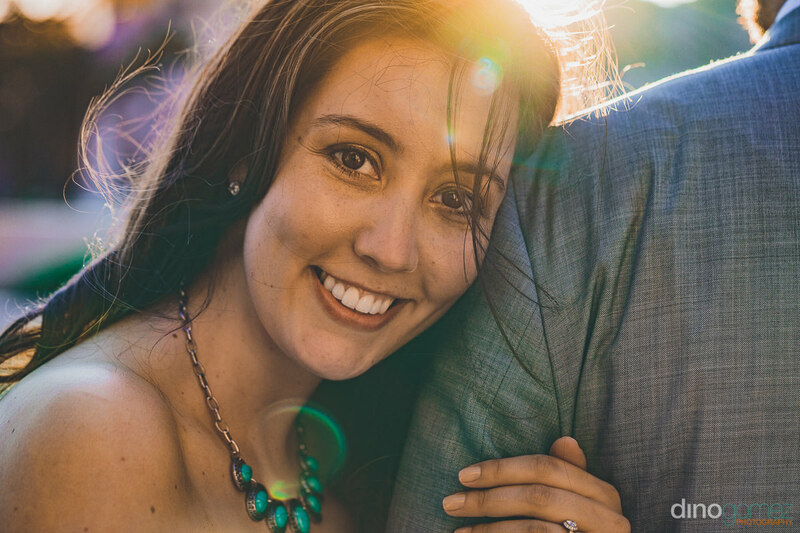 Wedding Coordinator in Cabo: Gaby Cobian from Vivid Occasions Flowers in Cabo by: Cabo Floral Studio Wedding venues in Cabo: Hacienda Cocina y Cantina. 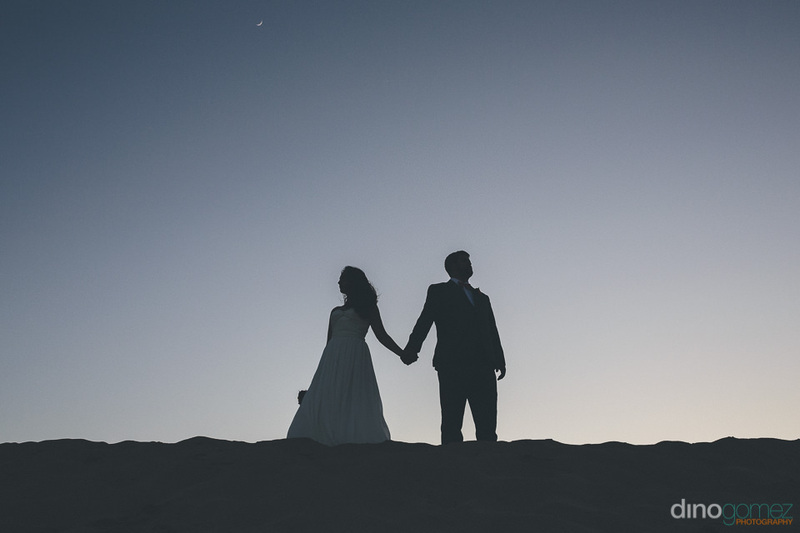 Enjoy the preview of the wedding.